Can anyone imagine today’s world without social media? We know so much without having to put in any effort. Most of what we know is by way of passively seeing announcements on our feeds or by trawling someone’s social media accounts rather than actively approaching the person directly. 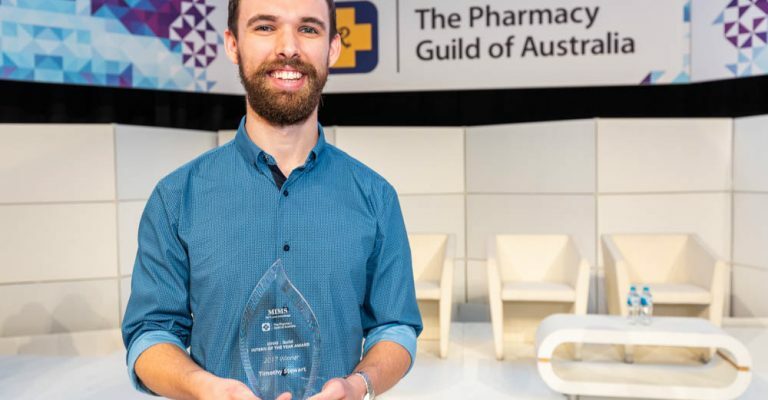 Both the National Australian Pharmacy Students’ Association (NAPSA) and The Guild realise the importance of face to face interaction, in particular at big events such as APP. 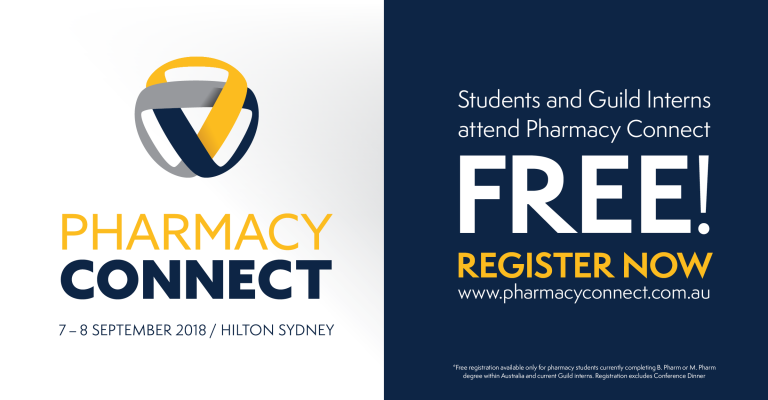 As such NAPSA and The Guild held a Networking Event for students, alumni and pharmacists at APP2018. 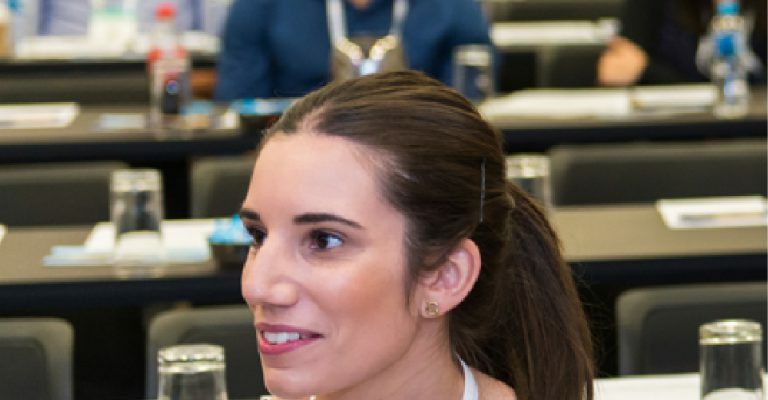 The event offered an opportunity for students and professionals from all over Australia to catch up and learn from each other, in a relaxed and casual environment. This year NAPSA also celebrated their 70th birthday at the APP2018 Networking event, which we were lucky to celebrate with them. If you’ve missed out on APP, or the Student Networking event, come to Pharmacy Connect, or watch this space for future opportunities.